These dust ruffles are better than I expected. Love them. 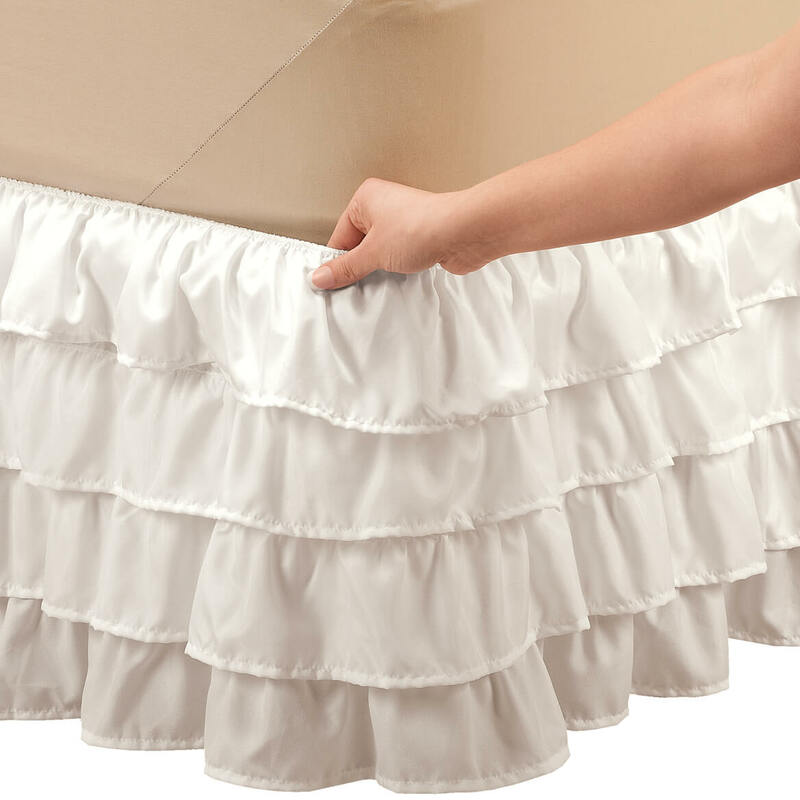 Love the gypsy ruffles. i love the dust ruffle! it costs a bit more than the other ones,but i think it is worth it! 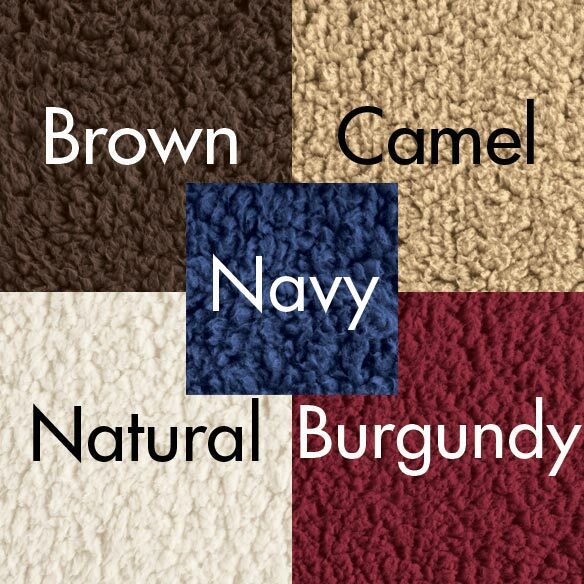 it looks great on my bed, love that you have it in many colors. the quality is great i think, was a little wrinkled but that to be expected i just put it in the dryer for about 5 minutes and all the wrinkles disappeared. 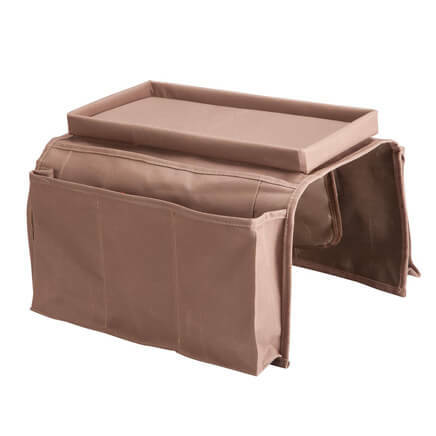 Good quality, fits a full bed perfectly. I was very surprised when this came. It's delicate in a perfect way. It's pretty to see every time I walk past my bedroom. 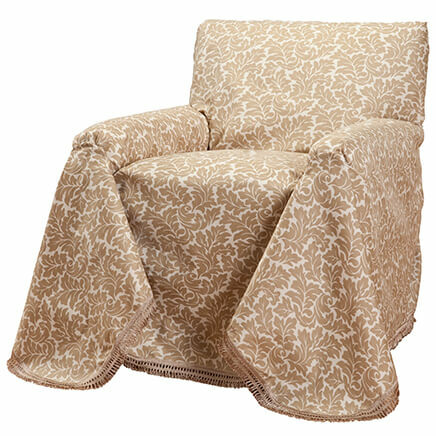 No shipping fee and looks like it is quality made. It appears to be exactly what I've been looking for!! 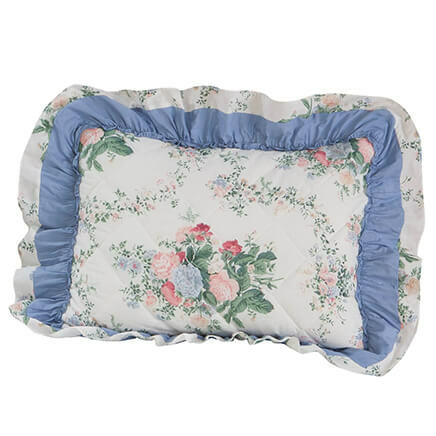 the style of this bedskirt seems to go with any comforter i have and seems elegant enough; also i like that it has some polyester which usually allows for less wrinkles and the price is a little more than an inexpensive one- so i am willing to pay about $10 more or so for this product. 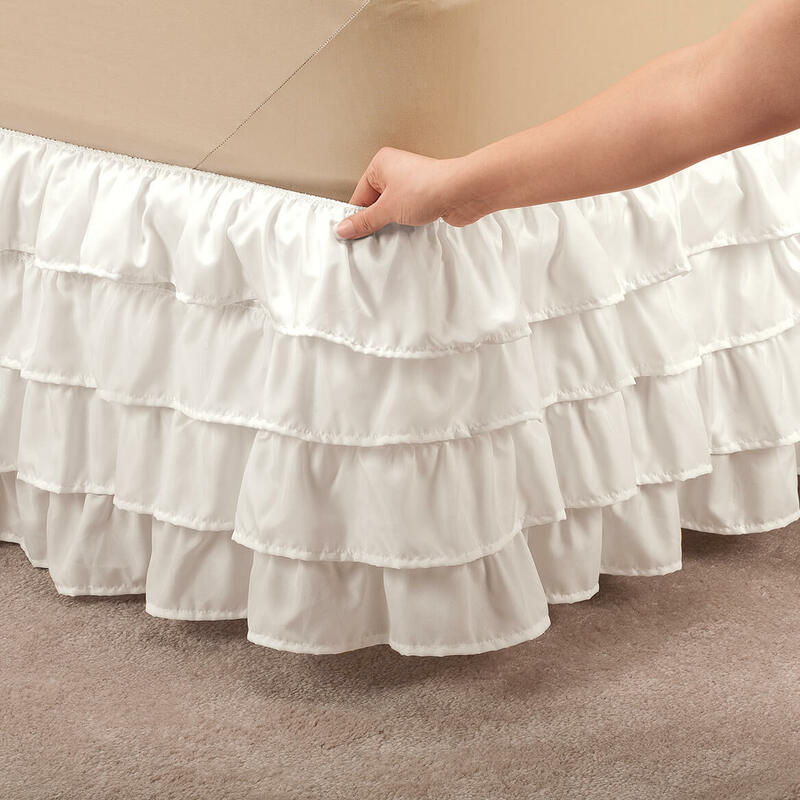 Been looking for a ruffled bed skirt in a king size for ages! 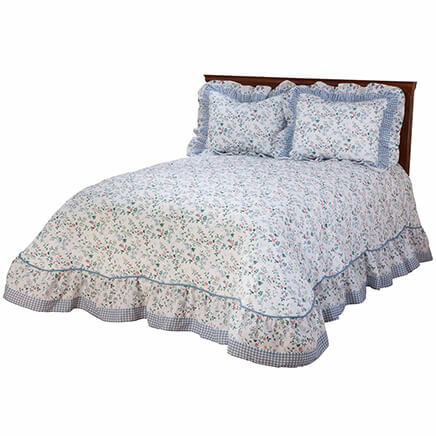 does the ruffled bed skirt come in chocolatewhat colors???? BEST ANSWER: Thank you for your question. 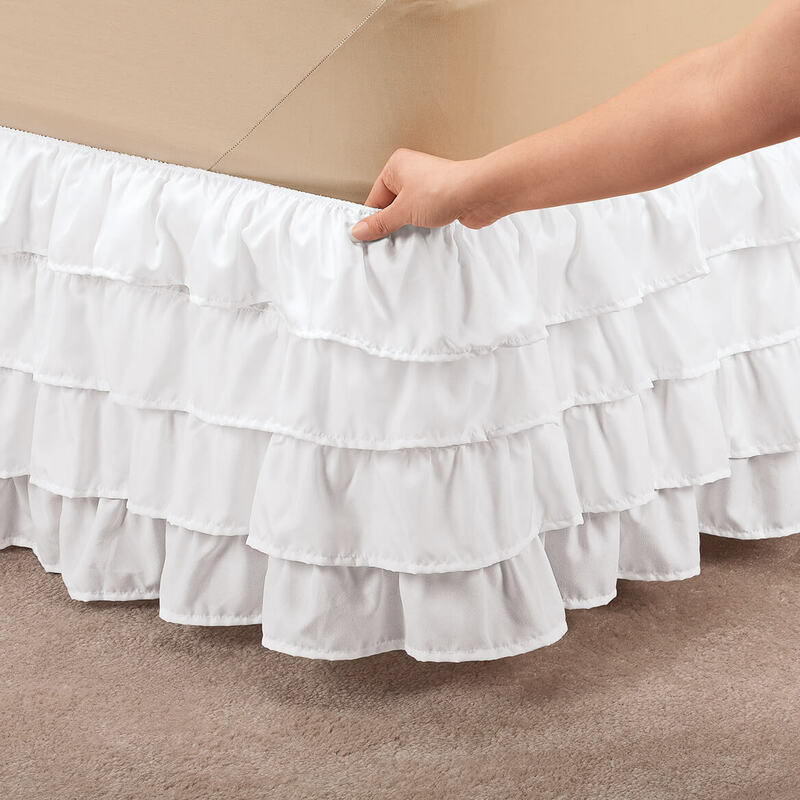 These bed ruffles only come in white and beige.We apologize for any inconvenience this has caused. Dio I have to have the pushpin ?